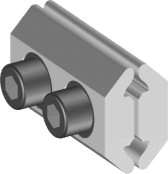 ➡ LV Mains Branch Cable Joint Connectors – complete range of Sicame low voltage connectors for branching of mains cables using shearbolt technology to suit aluminium and copper conductors. 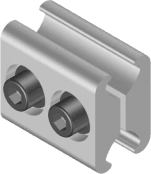 Suitable to connect and joint 3 or 4 core sector shaped, stranded or solid cores, 600/1000V cables. 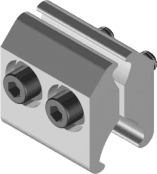 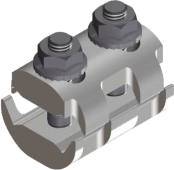 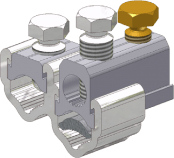 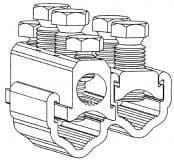 The mains branch connectors utilise proven shearhead, direct acting bolts (plated) removing the need for pressure plates when branch jointing LV cables.